The ruling party PDIP celebrated its 46th anniversary on Wednesday (Jan. 10). The Party’s Chairwoman Megawati Soekarnoputri gave a speech in the opening of the event held at the Hall-C JI-Expo in Kemayoran, Central Jakarta. President Joko “Jokowi” Widodo, who is a member of the Party, gave a speech as well. 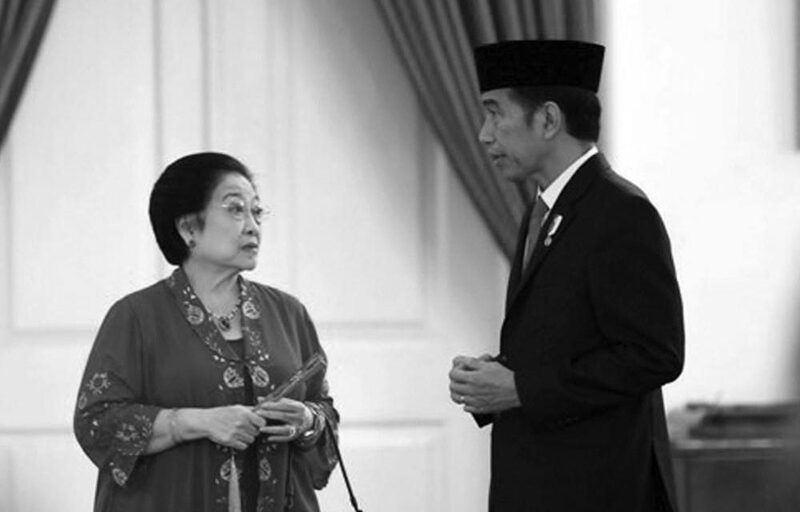 Neither Jokowi nor Megawati, however, mentioned the agenda of regeneration.